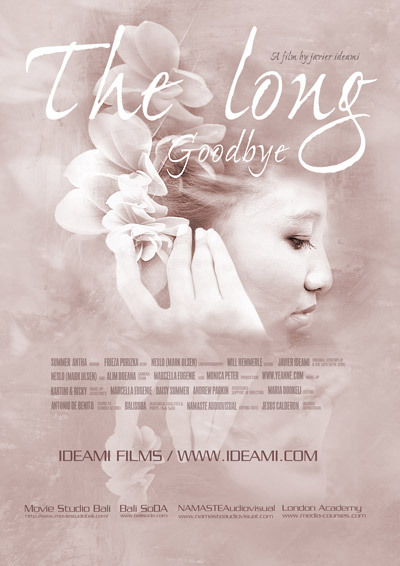 Concept: The film reflects on the processes we go through mentally when we need to say goodbye to a loved one. Synopsis: By imagining her presence as he walks from the police station to the hospital, a young man tries to have a last conversation with his dying wife after they both have a car accident. Trivia: Javier Ideami directed an international team in the heart of the island of Bali in Indonesia. Dialogues are in indonesian with subtitles available in english and spanish. The film has two different musical pieces.